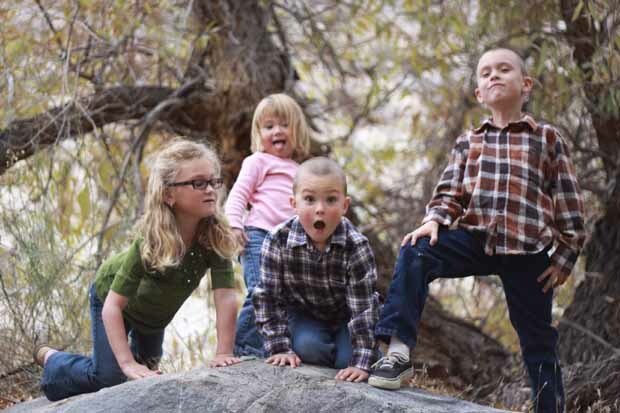 A friend once told me she preferred pictures of her kids "being themselves" over posed shots. I remind myself of that every time I try to take pictures of my kids. I think your kids will look at those pictures someday and say, remember that spot, and how mom took us back so we could see what was over the hill? I love that you document so many little moments. It may be helping you stay sane now, but what you are building will be priceless to them someday!